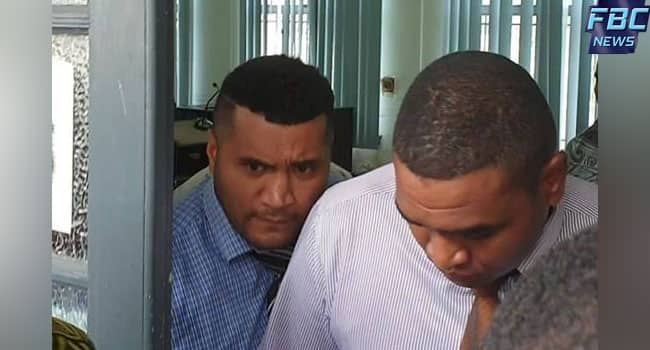 Two police officers who allegedly murdered a 26-year-old local rugby player appeared in the Suva High court this morning. The prosecution today informed the court that they need time to file information and disclosures. The defense counsels have made a bail application and the prosecution has been given time until next week to file their response. The matter has been adjourned for bail hearing next Thursday. The two have been further remanded in custody.